1. 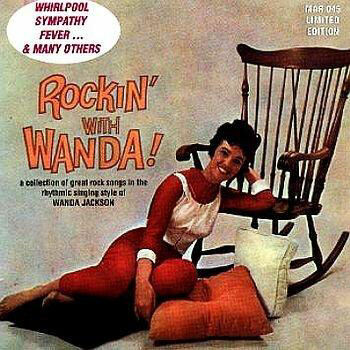 Jackson, Wanda Whirlpool Capitol (Calif.) 4884 1962/Dec. 7. Jackson, Wanda Sympathy Capitol (Calif.) 4917 1963/Feb.